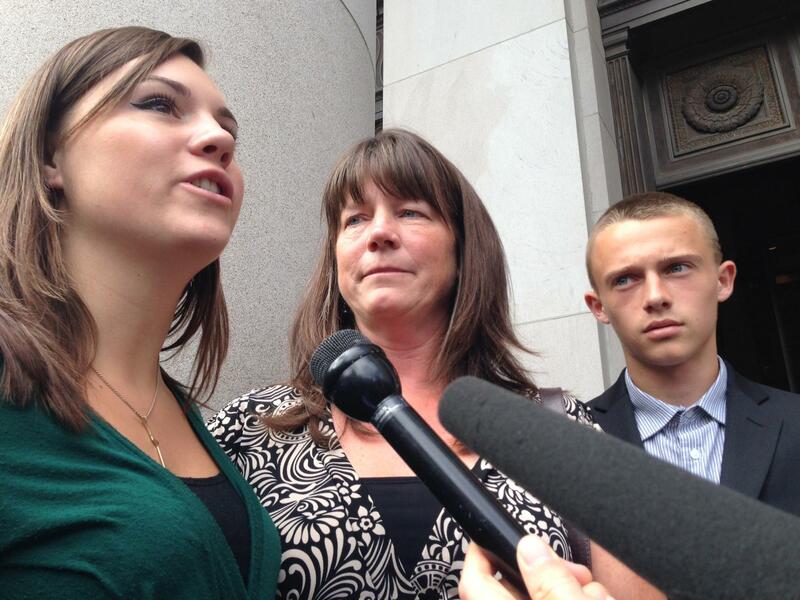 Members of the McCleary family won a school funding lawsuit against the State of Washington. They spoke to reporters outside the Washington Supreme Court following a contempt hearing Sept. 3, 2014. In an unprecedented move, the Washington Supreme Court has ruled the state in contempt of court in the McCleary school funding case. However, the justices will wait to impose sanctions until after the 2015 legislative session to give the legislature time to "purge the contempt." "[C]ontempt is the means by which a court enforces compliance with its lawful orders when they are not followed," reads the five-page order signed by Chief Justice Barbara Madsen. "If the contempt is not purged by adjournment of the 2015 legislature, the court will reconvene and impose sanctions or other remedial measures." The order represents a partial victory for the plaintiffs in the McCleary case. They argued in court last week for a finding of contempt and sanctions to be imposed in January if the legislature didn't meet in special session before then to address the court's demands. The state argued that the court should hold off on both a finding of contempt and sanctions until after the 2015 legislative session. The finding of contempt stems from the legislature's failure to provide the court "a complete plan for fully implementing its program of basic education" by the 2017-18 school year. 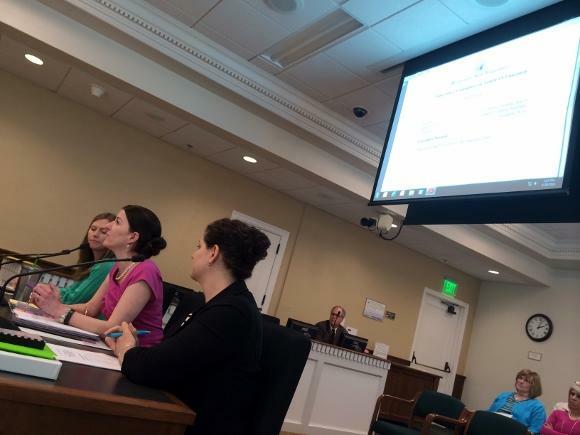 In 2012, the Supreme Court unanimously found in the McCleary case that the state is not meeting its "paramount duty" under the state constitution to amply fund public education. The case was brought by families of students and a coalition that includes school districts, unions and other groups. The Washington Supreme Court has retained jurisdiction in the case and requires annual progress reports from the state. Gov. 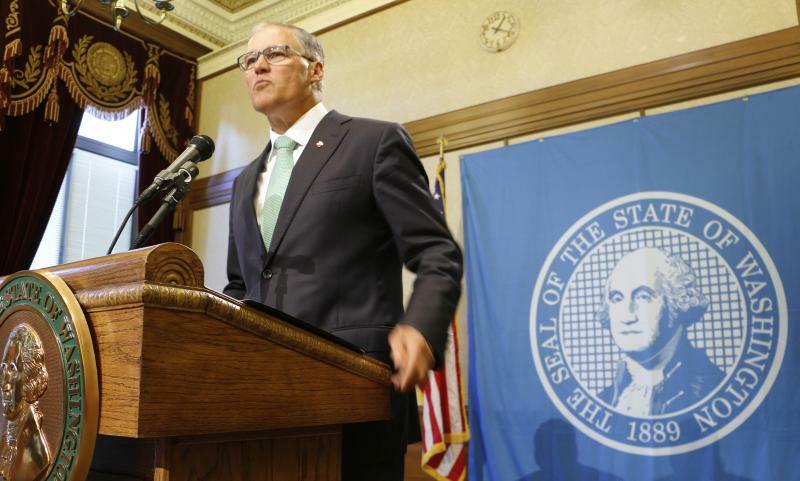 Jay Inslee says the Legislature has not “acted appropriately” in the face of the McCleary decision on school funding. But he cautioned the state Supreme Court Thursday not to impose sanctions that would penalize other areas of state government. 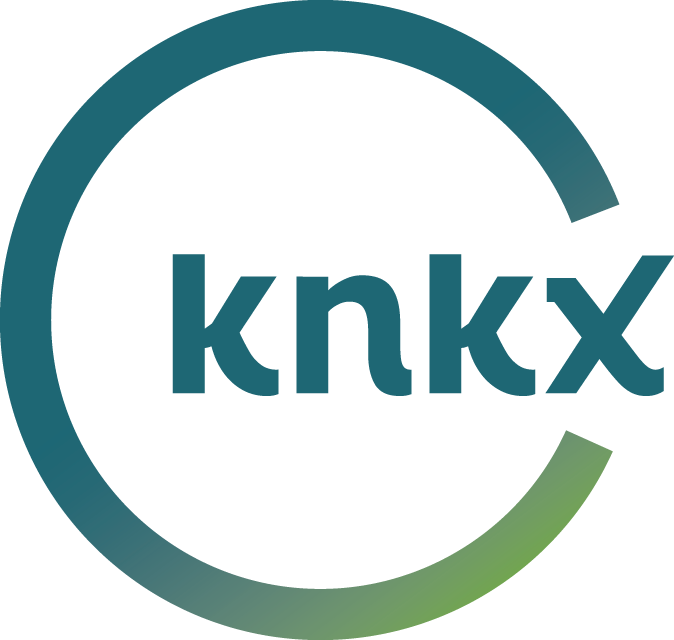 The Washington Supreme Court has heard the arguments, and it must now decide whether to hold the state in contempt for failing to submit a complete plan to fully fund schools. The nine justices heard oral arguments Wednesday in a historic hearing that could result in sanctions against the state Legislature. 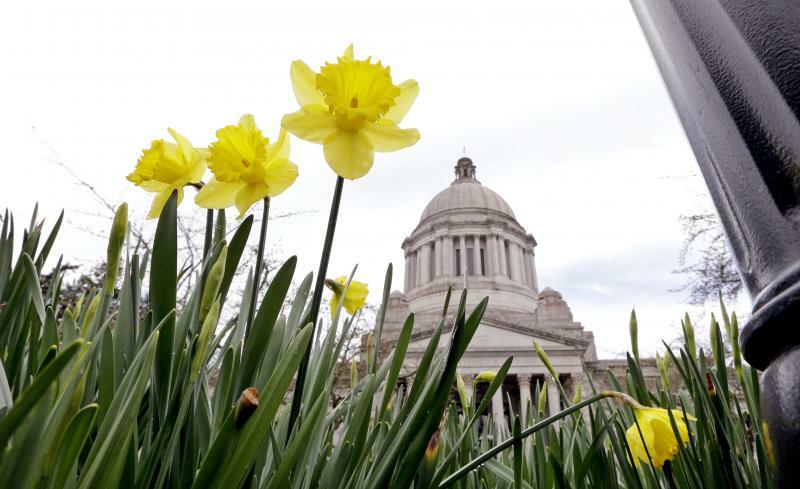 The Washington state Supreme Court on Monday received three separate petitions, each urging the court to clamp down and force lawmakers to fund public education in the upcoming legislative session. 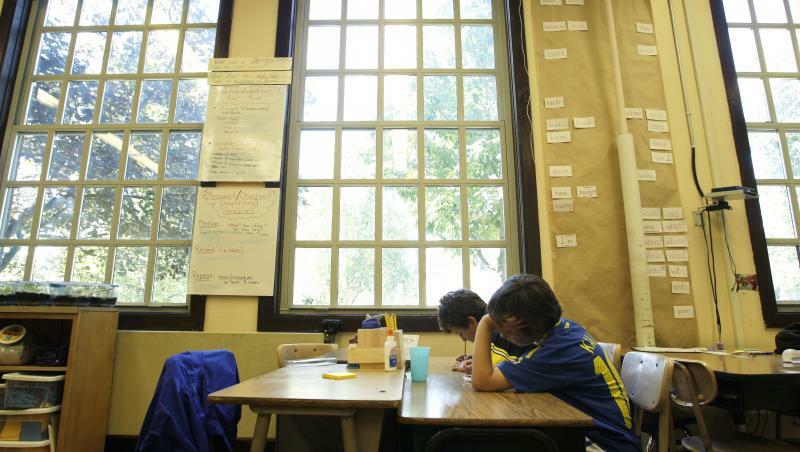 The Washington Supreme Court could hold state lawmakers in contempt over school funding. But is the high court overstepping its bounds? A Republican-led legislative panel held a hearing Monday on separation of powers. A frustrated Washington Supreme Court appears ready to hold state officials in contempt. The high court late Thursday ordered the “state” to appear at a hearing in September to address the lack of a plan to fully fund basic education.